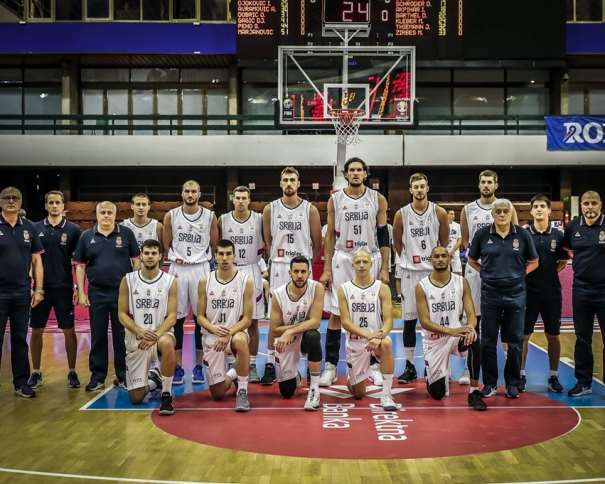 Germany goes to the next round of the FIBA World Cup 2019 in China qualifiers from the 1st position in the group G, as they, again, managed to take a win against Serbia (81 – 88). 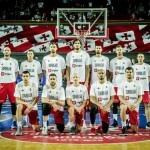 The fact is that Serbia, although they lost, played very well during the whole game. Serbia was constantly up, at one moment they even had +9 points, but the Germans managed to melt down the difference during the second half. 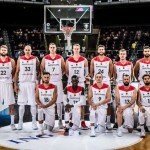 Comparing to a very focused start, when the team of Aleksandar Djordjevic was leaving it all on the court, they just couldn’t find their play in the 3rd and the last 4th quarter, what made the space for the excellent Germans to react, wake up, and show their own, very good skills. Dragan Milosavljevic brought in some amazing energy, while Boban Marjanovic added some super fun points, that put the atmosohere in Novi Sad on fire. Stevan Jelovac was just amazing, seemed to be unstoppable, the true leader of the team. The real drama was taking place in Spans during the last two minutes of the match. Jelovac managed to steel the advantage for Serbia, scoring three points, and right after him Dejan Todorovic to secure +6 points for Serbia. 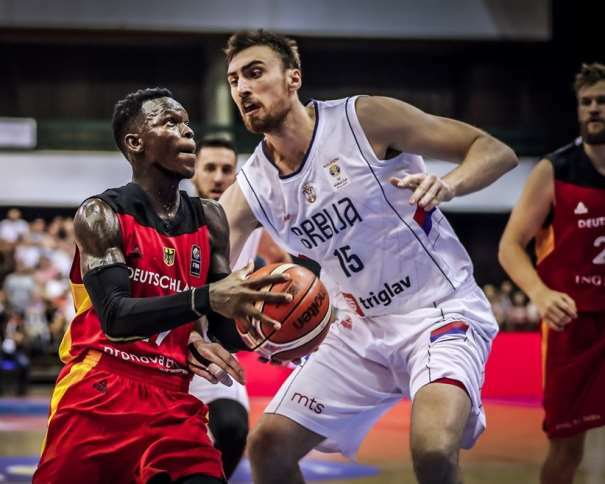 But the coach of the guest team, Germany, called a time-out, in the right moment as turned out to be, as Schroder added free throws, and Jelovac, then, made fault under the basket, so Germnay took the lead in the last moment, after which Mike Zirbes dunked. Another score for Schroder, dismiss of Vasa Micic and the win of Germany was secured. The fans in Novi Sad was normally, sad, but during the press conference, Marko Simonovic had some nice words for his team, as he pointed out the first part of the game while they still played very good. They saw the possibility to finish this game with the win as one very nice moment for the team, but unfortunately, that didn’t happen. “We never tried to hide all the problems we had, neither was looking for an excuse, but the fact is that we did have them. I will just repeat all the things we said in the lockers, what I told my players. They played an amazing match, with their hearts, mind, wisdom, energy in the floor, but then they started to make some unexplainable mistakes, which I can’t understand or find the point in it. 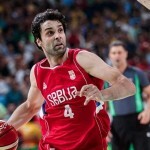 This is not the way to play for your National team, team of Serbia”. “The group is taught, we are going there from the 3rd place, and honestly, I believe that there shouldn’t be any more excuses for the players that didn’t take part in this Window, excuses that we don’t understand, and that they will accept our golden invitation, and join and help the team. There are many games to be played, but in the end, that will be one great test for us all”. He also took the time to thank all the people who came to support the Serbian team, and on the great hospitality.